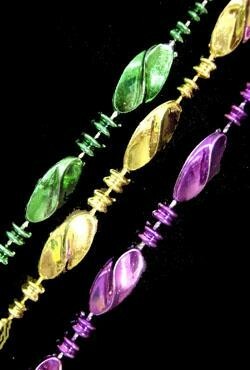 The flower child bead is 42in long with green beads and yellow spacers. 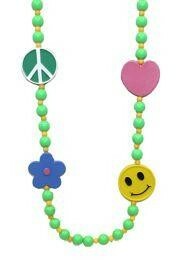 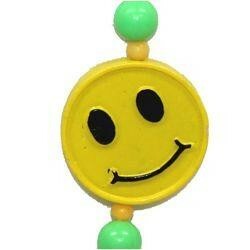 This specialty bead has 4 medallions: Peace Sign, Flower, Smiley Face, and Heart. 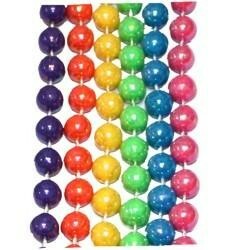 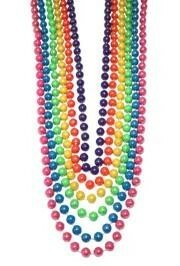 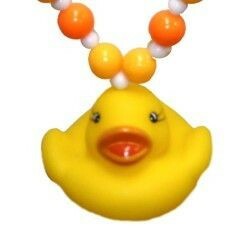 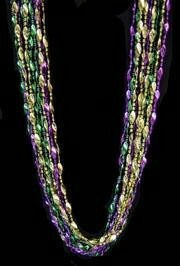 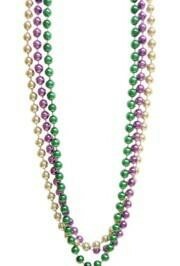 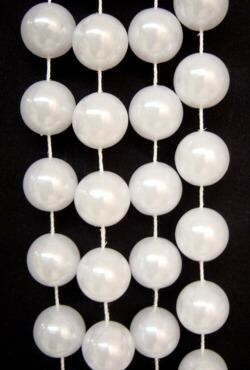 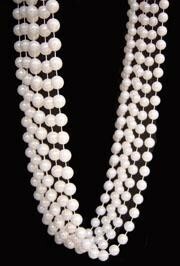 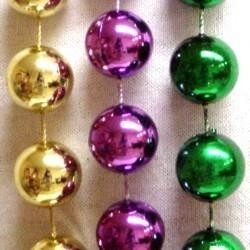 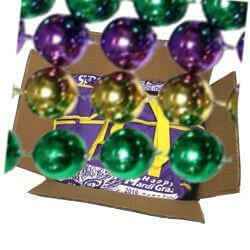 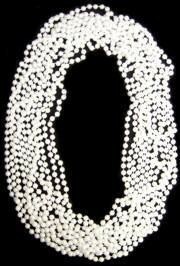 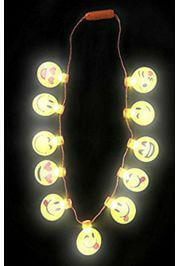 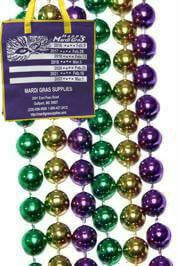 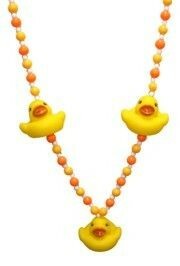 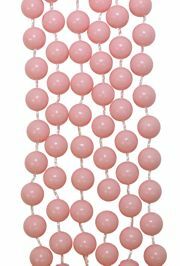 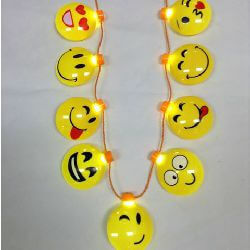 It is a great bead for children, Mardi Gras parades, and luau parties.